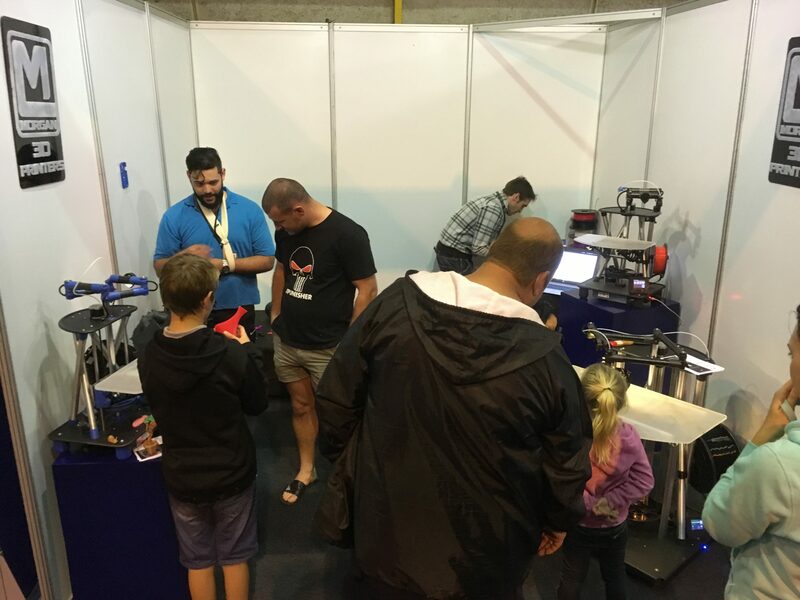 Morgan 3D printing is at the Rand Show 2017. 14 to 23 April 2017. Come and see the new versions of the Morgan Pro and Morgan Mega machines in action, and meet the team responsible for its creation. We are in the Science and Technology Hall (8). Get 15% discount if you order and pay during the show! We manufacture on order, so place your orders early to jump the queue and avoid waiting. First come, first serve. Remember, these incredible discounts are only valid till 23 April. All the systems now include the new touch display, and a licence for Simplify3D slicing software is bundled in the price. RAPDASA 2016 is here, and Morgan 3D Printers are here and ready to participate. The annual conference brings together all the serious players in the local additive manufacturing landscape, and looks at ways to promote the technology in the South African economy. This year the event is at the Science and Technology center of the Vaal University of Technology, Vereeninging.